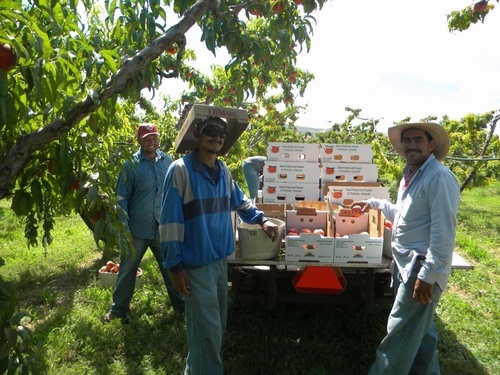 Raising quality fruit for over 100 years & 7 generations--we are Palisade peaches! 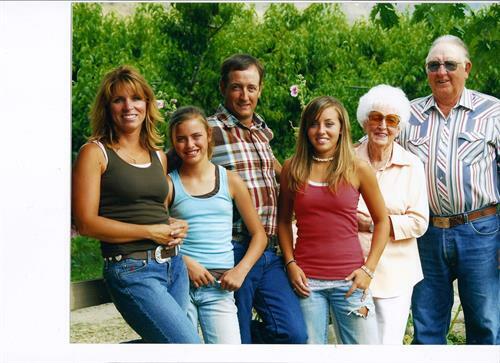 Come enjoy our local fruit stand and horse drawn wagon rides. 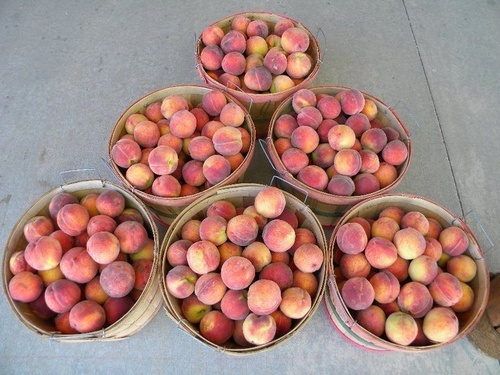 James A. Clark, one of the first fruit growers in the valley, purchased 20 acres of land where he plowed and planted peaches in the late 1800’s. 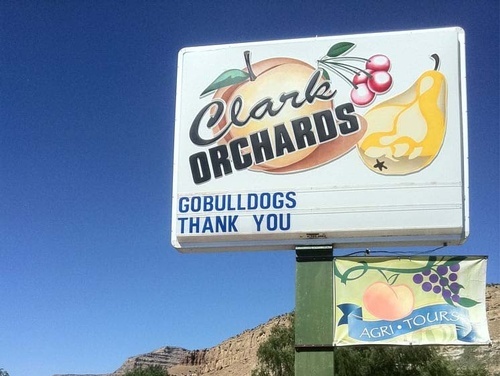 Every generation since has grown fruit in the Palisade area. 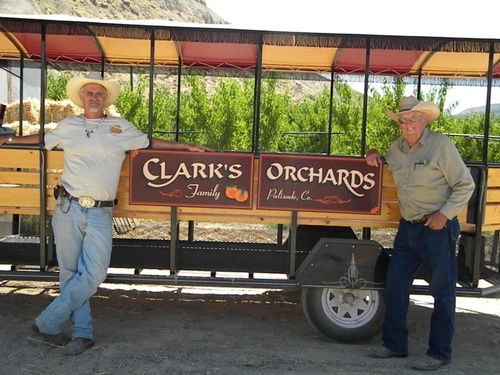 Now, six generations later and over 100 years, the Clark Family is still actively farming fruit at the east end of the Palisade area. 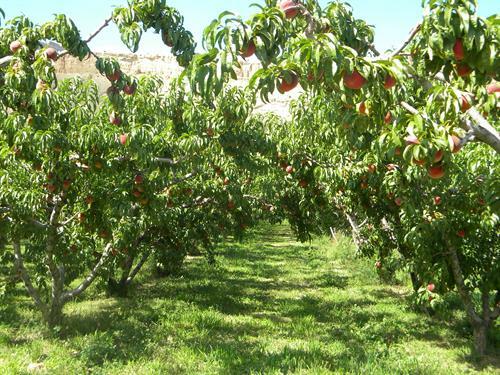 The farm now consists of over 100 acres of owned and leased ground, which raises cherries, apricots, peaches, pears, and plums along with a wonderful vegetable garden. Cross the Palisade Colorado Bridge heading east, continue on US Hwy 6 for about 1 1/2 miles and you will see Clark Family Orchards white packing shed and red barn fruitstand on the Right.